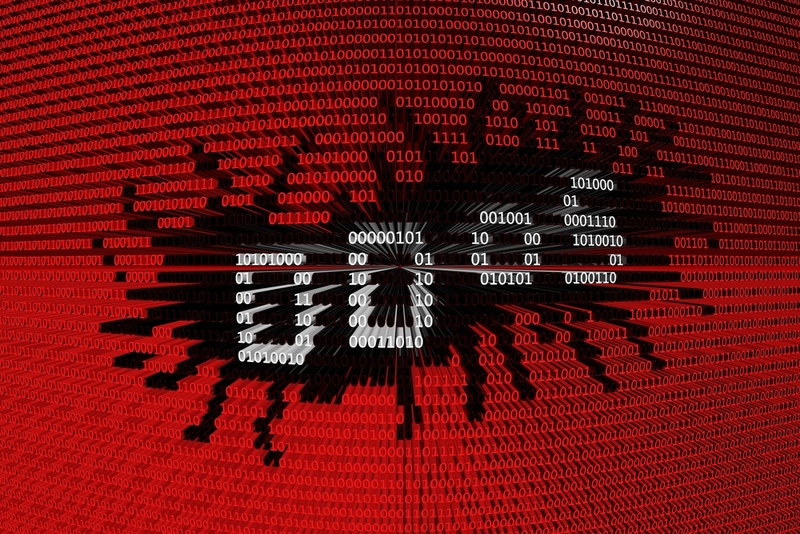 U.S. businesses are spending more than $34,000 each year on DDoS mitigation. Eighty-eight percent of U.S. businesses claim confidence in their current distributed denial of service mitigation, despite 69% having suffered a successful DDoS attack in the last 12 months. "Your data security risk is even greater the more you do business with digital third parties."